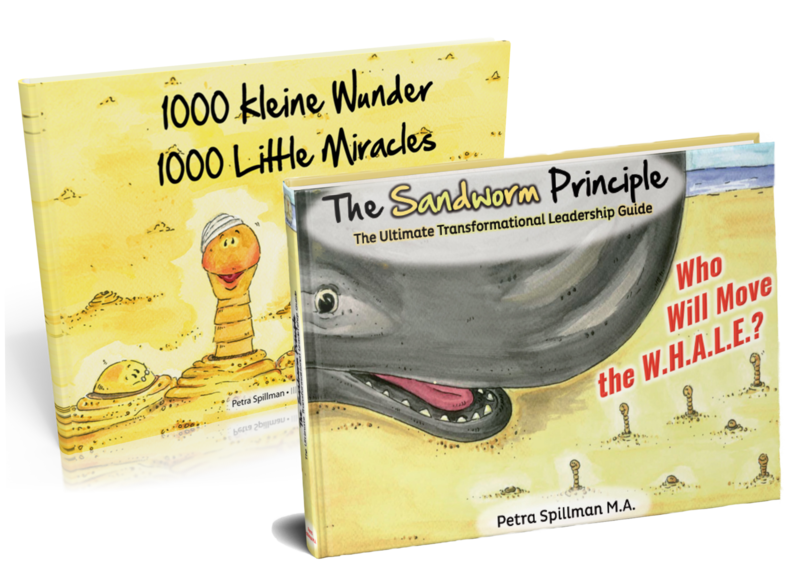 The dream of writing a “Transformational Leadership Guide” based upon a children’s story was born during my studies for my Masters in Arts degree in Management and Leadership in Albuquerque, New Mexico. I envisioned a book written so simple that a kid would love to read it,yet so profound that an adult could learn how to maneuver throu gh the landscape of such diverse characters on a day-to-day basis. 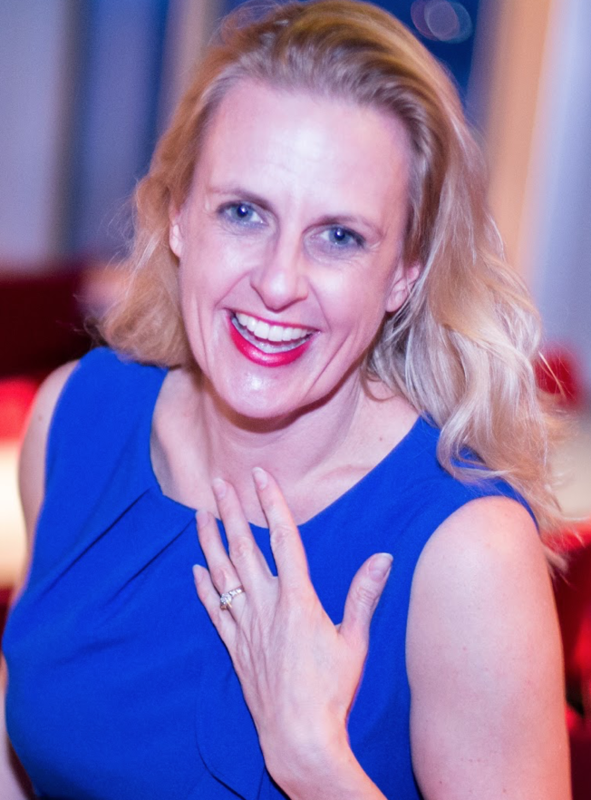 When working as the Head of Internal Euro Communication for Deutsche Bank’s Currency Conversion Project and later as a United States Air Force Commander’s spouse, I faced many challenges in how to deal with certain “characters”. Often, I observed how waves of interpersonal struggles and lack of character would hinder the progress of a project. On the one hand, there were the debilitating effects of status symbols, altered reality, subliminal dominance, victim mentality or fear of operational change that endangered “moving of the W.H.A.L.E.” or the advancement. On the other hand, there was a rise above oneself, developing “super natural” and fearless strength to conquer the impossible in the face of a catastrophe. Countless times I observed in action the complete selflessness and sole-focus on the greater good, which had propelled everyone to concentrate purely on the success of an impossible mission. It always started with someone uttering a vision that inspired 1000 upon 1000 to spring into action, not stopping the move forward, until the vision would be manifest and tangible.